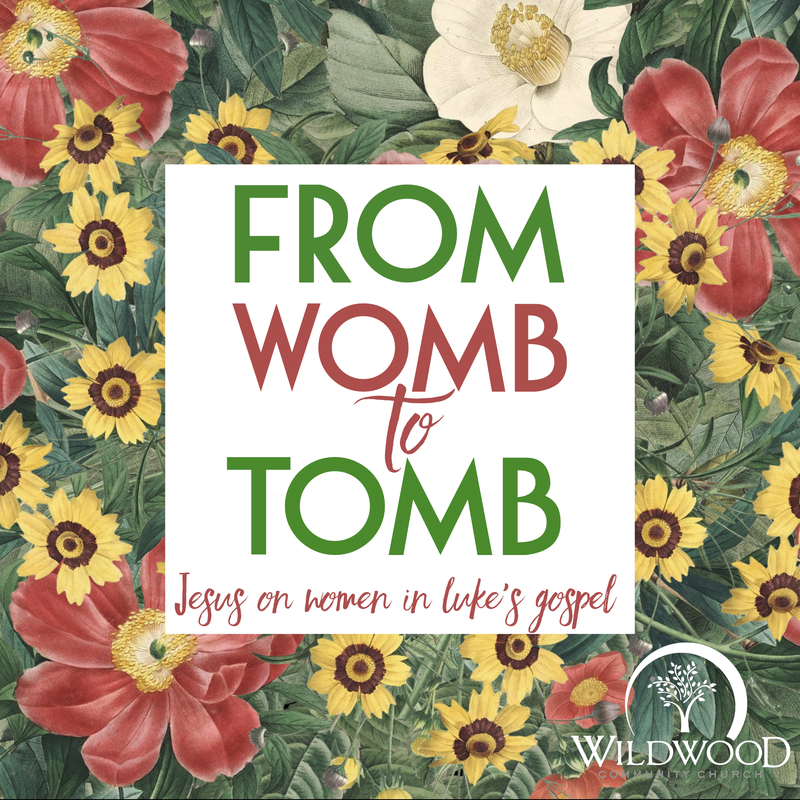 On Sunday, May 13, 2018 at Wildwood Community Church, as a part of our Mother’s Day Worship services, I preached a sermon based on the Gospel of Luke entitled “From Womb to Tomb: Jesus FOR women in Luke’s Gospel.” Below you will find a set of questions related to this message for further reflection or group discussion. What are some of the ways you have seen women discriminated against or mistreated in the world? In today’s message, we surveyed a number of instances of Jesus’ interactions with women in Luke’s Gospel. What stands out to you most about the way Jesus interacted with women? Several groups of people in the world today are “dismissed” in certain situations due to their race, religious background, gender, economic standing, etc. How does Jesus’ invitations to women help you understand His heart for ALL people? Are you following Christ today? That is the most important part of your life beyond your role in your workplace, family, or neighborhood. Are you finding your identity in HIM or in something else? Who are some of the women who have had a big impact in your life for Christ? How have they impacted you? Consider writing them a letter or note of encouragement this week!